Lighting design plays an important role in interior design. 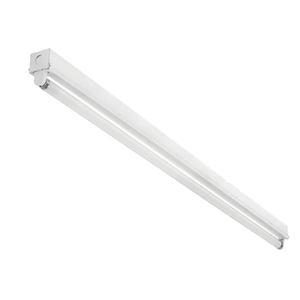 Lighting beams in the form of a linear luminaire with a long narrow body are suitable for illuminating large spaces: commercial premises, production halls, public areas at airports and railway stations. The devices are installed in a straight line along, across, along the perimeter of the room. 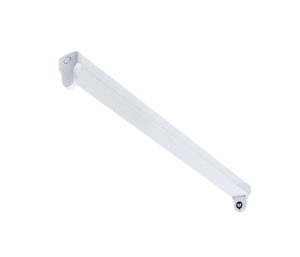 Individual lighting beams are suitable for illuminating windows, signs, banners, building facades. Led beams save up to 90% of electricity, uninterrupted operation is 50,000. hours, practically do not require maintenance costs. 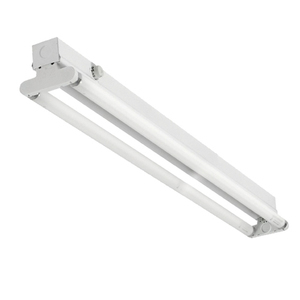 The advantage of a fixture such as the LED beam is a large and even light spot. Led beams available in stores are suitable for lighting offices, garages, workshops, paint shops and even places where there is moisture. Lighting beams T8 LED: 1 and 2x18W, 36W, 58W. Led beams mounted on all horizontal and vertical flat surfaces. Suspended models, only linear ceiling lights. Built-in devices can be mounted in the ceiling, furniture, windows. Universal top lights can be attached anywhere, as long as the surface is smooth and durable. 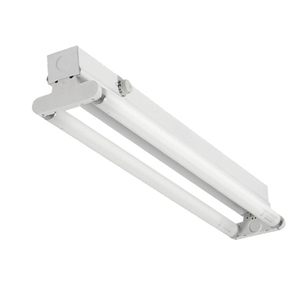 Lighting characteristics of luminaires such as LED beams should meet lighting norms and tasks. It is equipment with different power, luminous flux, color temperature, etc. For example, warm light is suitable for living spaces: the color temperature is around 3000K, and neutral white light is used in offices: over 4000K, which stimulates work. The choice should take into account the technical parameters of lighting devices. For production workshops and warehouses, dust and moisture resistant beams are suitable. The devices with protection class IP65 have a completely closed housing and additional protection of light elements, so they work efficiently even in the open air. IP54 lighting can be used in dusty and humid rooms, as well as outside, but always under cover. 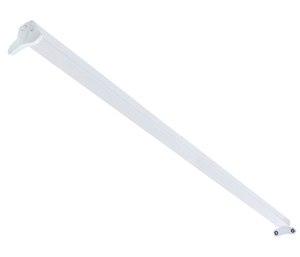 A lighting device without special protection with IP20 / 40 is suitable for clean, dry rooms. 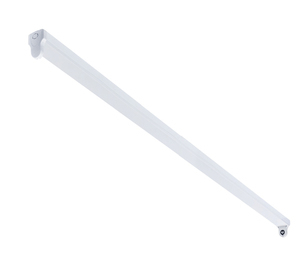 Lighting beams are applicable to fluorescent lamps, they can have a simple fixture with a ballast. This type of lighting is made of powder coated steel sheet. 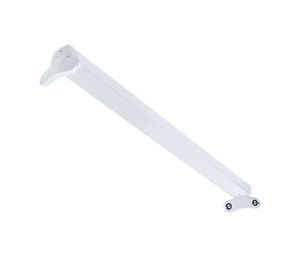 You can also purchase decorative LED decorative beams that are a good source of light in your home. 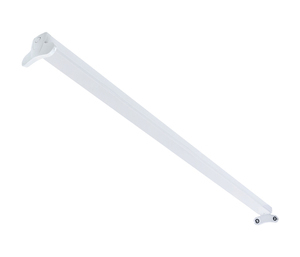 Lighting beams are easy to install over workplaces in a flat, they give a bright light even in the area where the installation space is limited. Good, quality LED beams are equipped with through wiring. 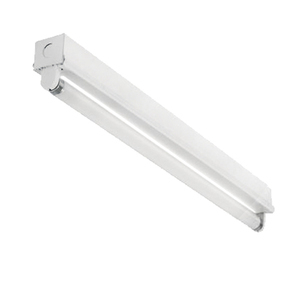 The range of lighting beams is of various designs and lighting characteristics. The product quality is confirmed by conformity certificates.